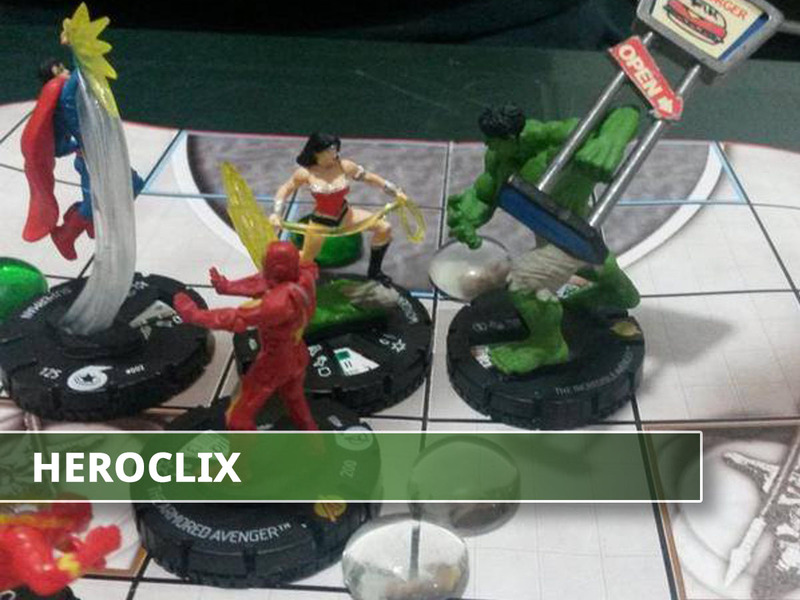 Collect your heroes, build your teams and defeat your enemies in the many realms of the HeroClix world. In HeroClix you can be the hero you’ve dreamed of or the villain of your nightmares. With thousands of characters to choose from and maps of terrain from all over the universe, who knows where HeroClix will take you.